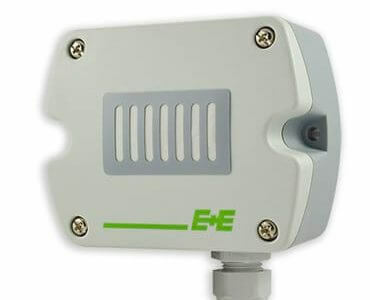 With its robust, functional housing and a special integrated filter the EE820 can be installed in polluted applications such as agriculture and livestock barns. 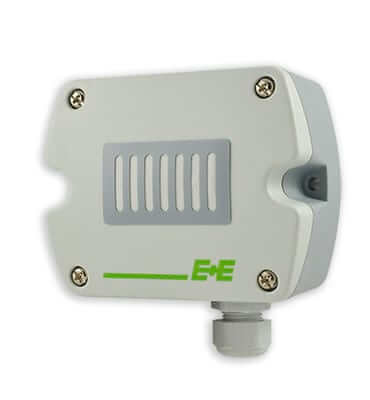 The M12 connector option facilitates easy removal of the EE820 before site cleaning operations. An optional kit facilitates easy configuration and adjustment of the EE820.